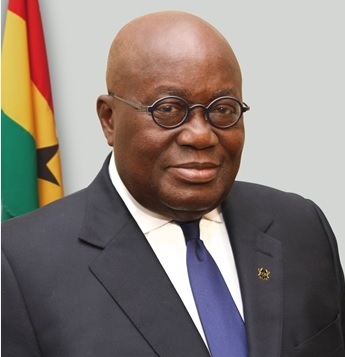 The president’s Ghana-beyond-aid mentality comes at a time when Ghanaian Christians had already been discussing the same thing for Bible translation. On the one hand, they are deeply grateful for the missionaries who left their homes and suffered deprivations to translate the Bible into their languages and for the Western missions who continue to send people and money. On the other hand, they believe that the time has come for Ghanaian Christians to supply the funds needed to translate the Bible into the languages of Ghana. 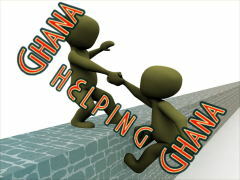 The are a bit ashamed when they learn that a very small percentage of the funds for translation are coming from Ghana. This idea had been spreading among church leaders, Christian business people and others well before the President announced his Ghana Beyond Aid agenda. It might be the first time politics has imitated missions. Piggybacking on the president’s phraseology, Christians are now talking about Bible Translation Beyond Aid, a phrase that captures the idea they already had; and which expresses their deepest motivations for both their Lord and their country. It looks like the President has, inadvertently, given a big boost to the movement to have translation in Ghana funded from within Ghana. However inadvertent from a human standpoint, I believe that I see God’s hand in this turn of events. 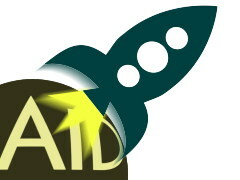 This entry was posted in Bible translation, Ghana and tagged beyond aid. Bookmark the permalink. i appreciate your new president’s mindset. That is a BIG IDEA. It is also a wonderful vision piece for GILLBT to help them cast the vision. We find over hear that it takes a HUGE amount of repeating, re-framing, restating, and re-picturing to connect with the average believer. I liked a piece put out the Word Sowers similar topic regarding translation, imagining the last one done.